As car buyers jump on the SUV craze, family wagon offerings continue to dwindle. 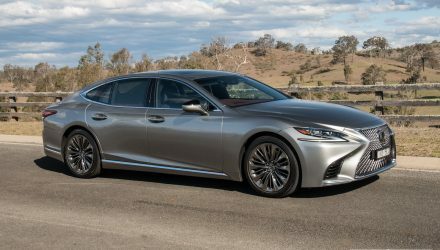 While there are a few luxury and expensive European models still available, you no longer have your trusty Camry wagon, or any offering from Honda, Nissan, or Mitsubishi. 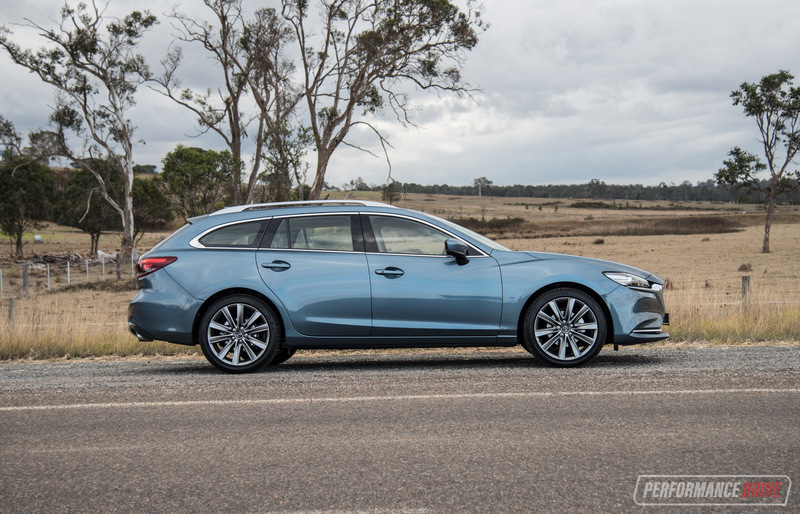 However, Mazda seizes the opportunity with the Mazda6 wagon. It goes up against the remaining few family wagons from Subaru, the Volkswagen Passat, and Ford’s Mondeo wagon. 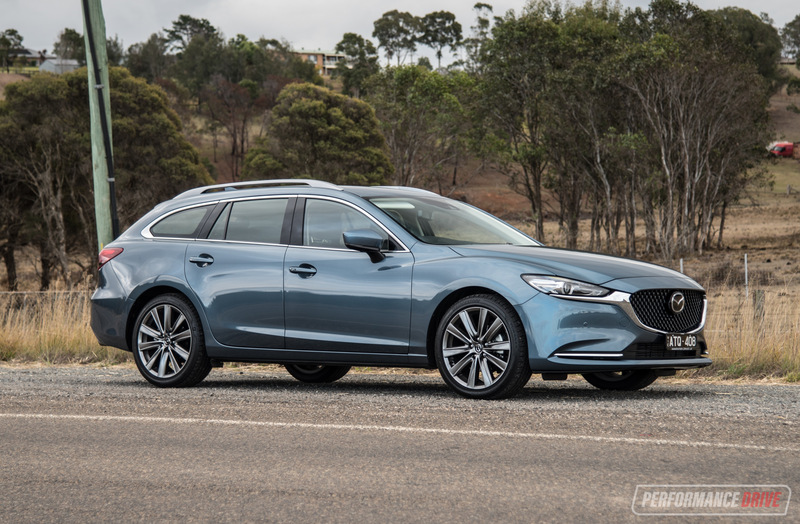 The 2018 Mazda6 wagon brings with it an updated feature list, and most importantly, the latest SkyActiv 2.5-litre turbo-petrol engine pulled from the CX-9 SUV, which outputs a succulent 170kW of power and 420Nm of torque. 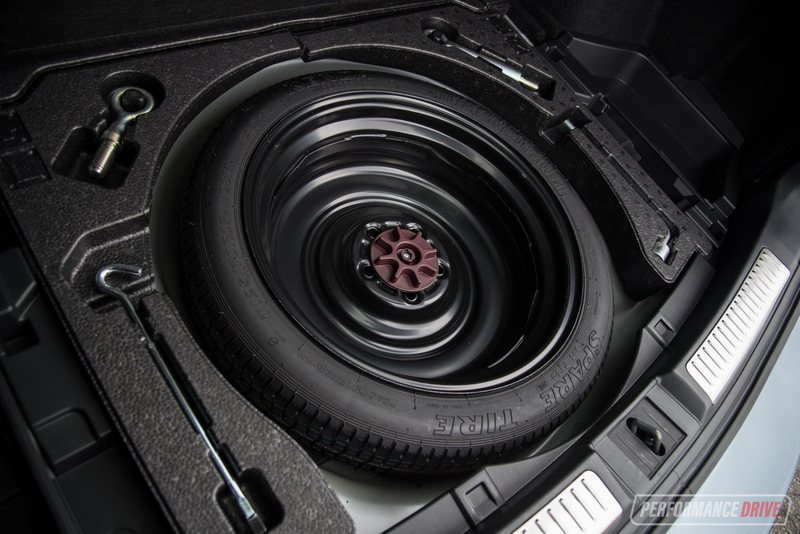 Specifically talking wagon, prices kick off at $33,790 for the base ‘Sport’. Moving up the ladder, you can opt for the ‘Touring’, then the ‘GT’, and at the top, the ‘Atenza’. 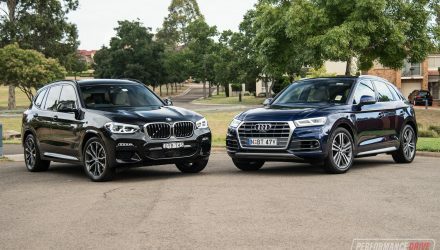 All variants except for the base Sport can be chosen with a petrol engine or the updated 2.2-litre twin-turbo diesel that produces 140kW and 450Nm (tested in the CX-5 recently). There is a catch; you only receive the new turbo if you opt for one of the two highest variants; the GT or Atenza. 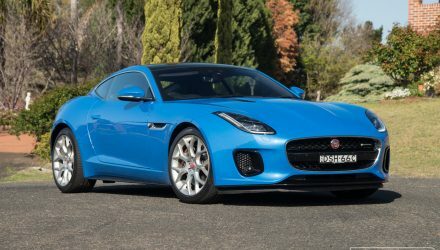 The rest suffer with the old 2.5-litre naturally aspirated petrol that outputs 140kW and 252Nm. 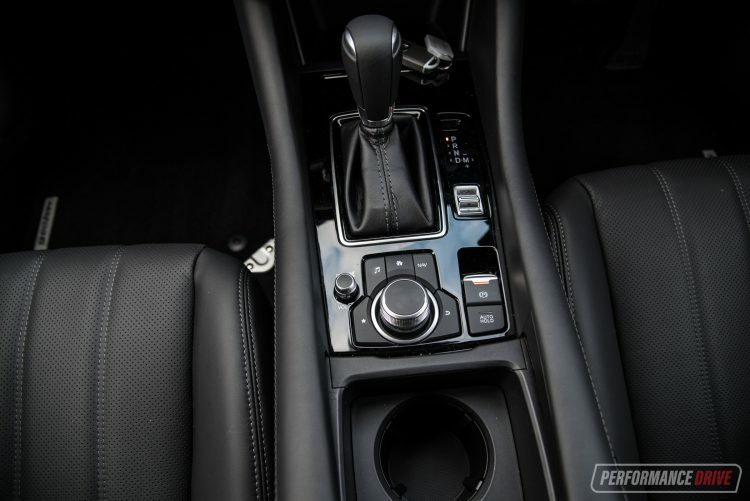 All variants arrive in the form of front-wheel-drive with a six-speed auto. 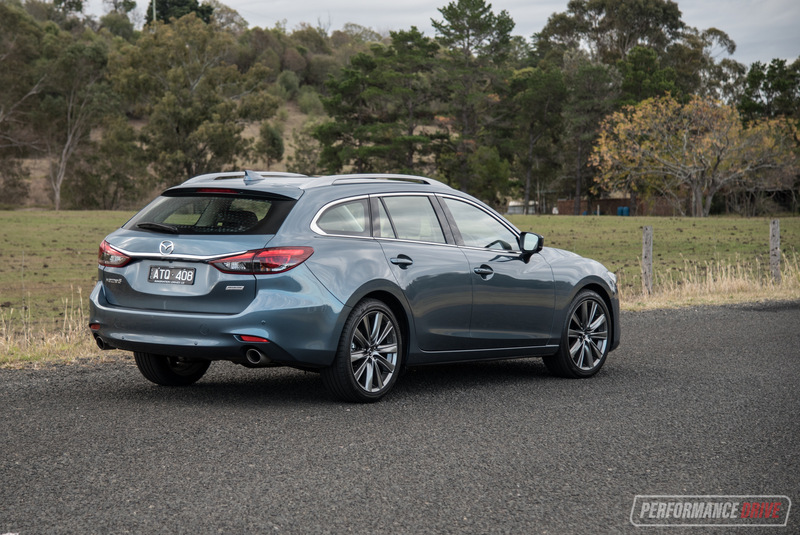 We’re testing the GT with the new petrol engine, where prices start at $45,290. (All prices exclude on-road costs). 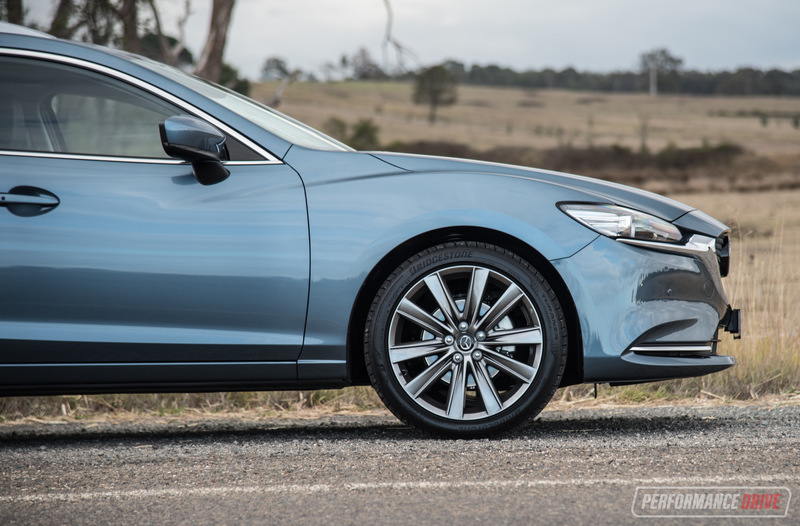 Although the current shape Mazda6 has been around for a while now, it still looks modern and sophisticated. Internal and external design flows and shapes are very Mazda-esque. 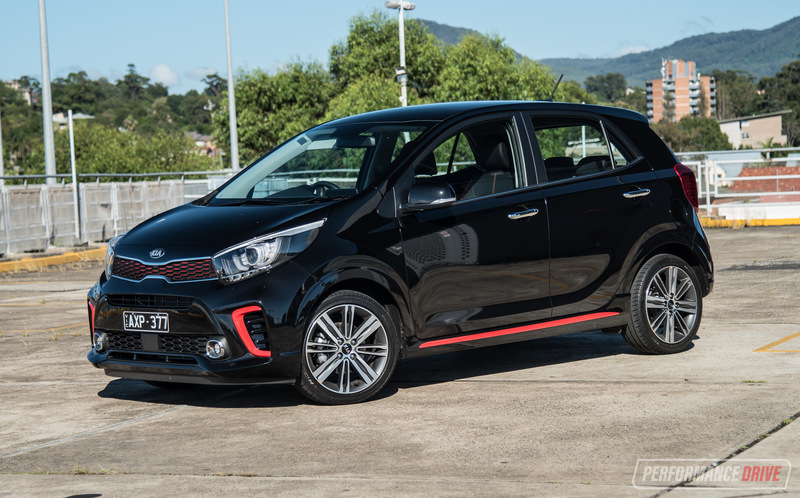 The exterior goes by fluid and curvy contours flowing from front to rear, and the inside is a familiar territory – continuing with an easy-to-navigate yet elegant theme that uses a mechanical instrument cluster and a rotary knob to control the infotainment screen – called MZD Connect. Most of this has been tweaked for the 2018 model, in terms of cosmetics, for a more refined design. We’d suggest the Mazda6 remains as one of the nicest in the segment in this area. 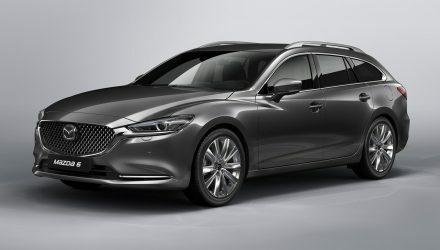 The base model’s entry price is similar to many mid-sized SUVs, but they will probably not have the boot size and family car-like room that the Mazda6 wagon has. 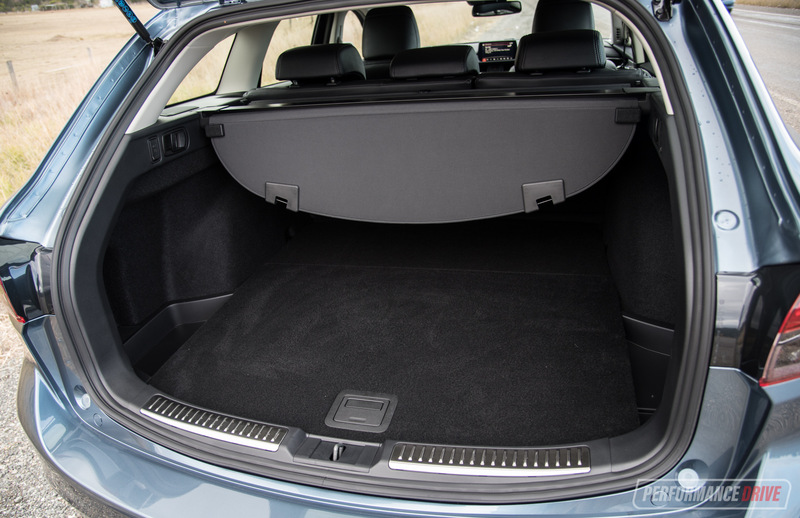 In the back there’s 506L of cargo space, expandable to 1648L with the rear seats folded down. 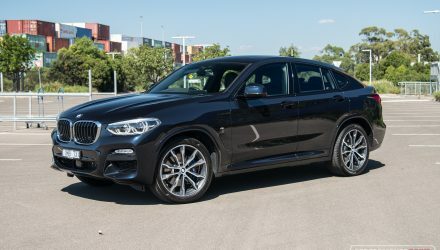 This volume makes it bigger than its CX-5 cousin (442L/1342L), but smaller than the Ford Mondeo wagon without the second row folded (730L/1605L). And the great advantage is accessing the area is easier than in an SUV, since it sits lower. Features are aplenty. 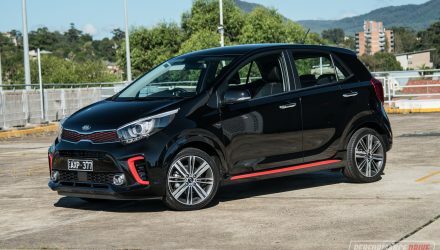 As standard all models come with blind-spot sensors, front and rear collision mitigation braking, distance controlled cruise control, auto-dipping high-beam, proximity sensor keyless entry, lane-departure warning with passive steering, digital radio, road-sign recognition, and rear cross-traffic alert. Is there anything else left to fit in the premium variants? Well, the GT also scores a better 11-speaker sound system by Bose, 19-inch wheels, driver attention detection, power front seats, active cornering headlights, front and rear heated seats, a head-up information display, partially leather trim, a few minor finish alterations, and of course, the better turbo petrol engine (if you opt for petrol). Comfort levels are up there with that of a premium brand. They have many adjustments that will tailor to all body types. And there is heaps of space around you, whether you’re in the front or rear. But there isn’t a huge amount of practical hidey-holes to throw your items into. 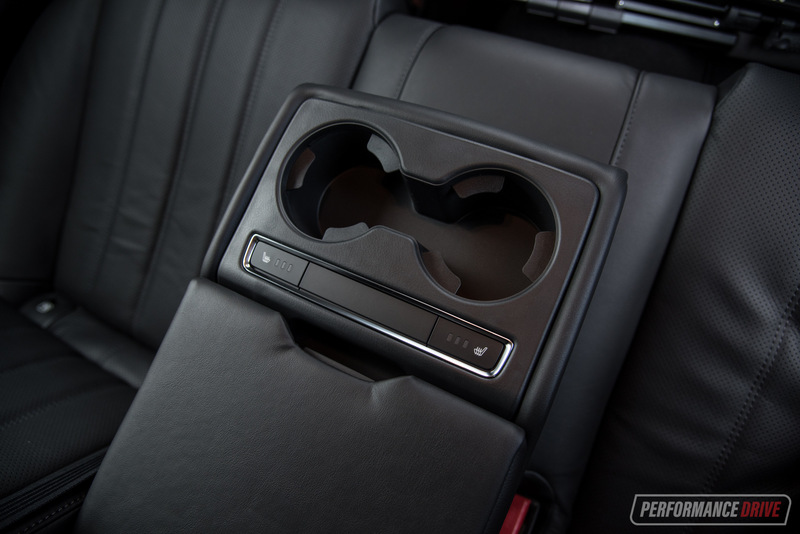 For example, the centre console won’t fit a small tissue box in it, and the glove box is tiny. 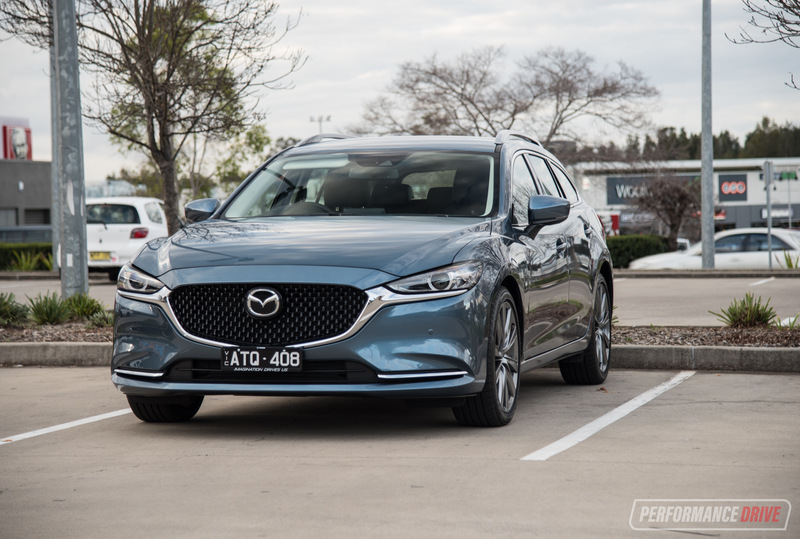 Mazda as a brand has been proven to be a safe buy when it comes to long-term reliability, parts costs, and resale value. 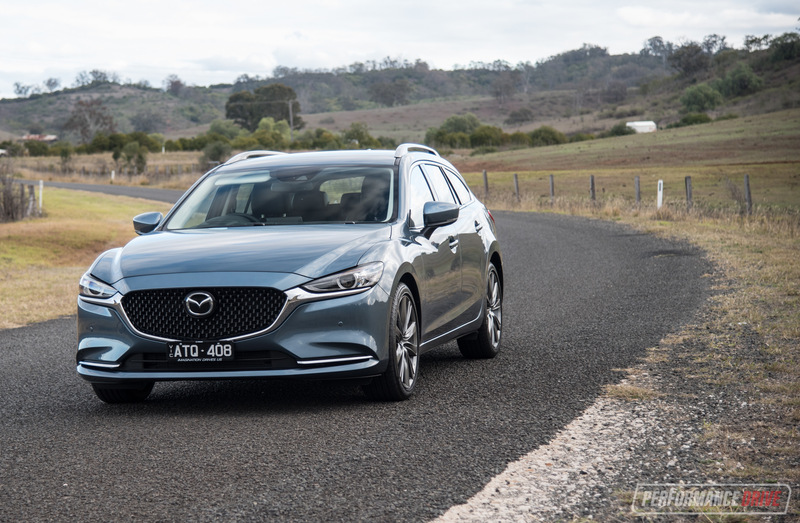 And Mazda Australia offers a three-year unlimited kilometre warranty, but servicing intervals are required more frequently than average – every 10,000km or 12 months. Our prediction is that this engine will be the standard across the range soon enough. 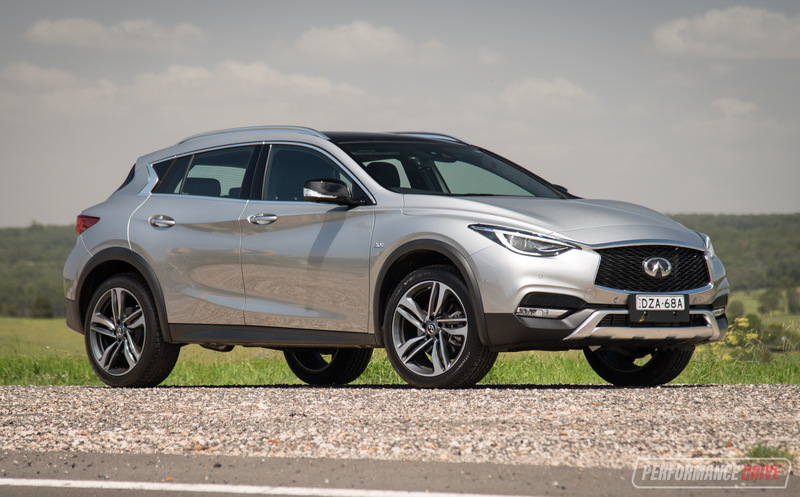 And not just because it’s Mazda’s latest unit, but because it is a great engine. 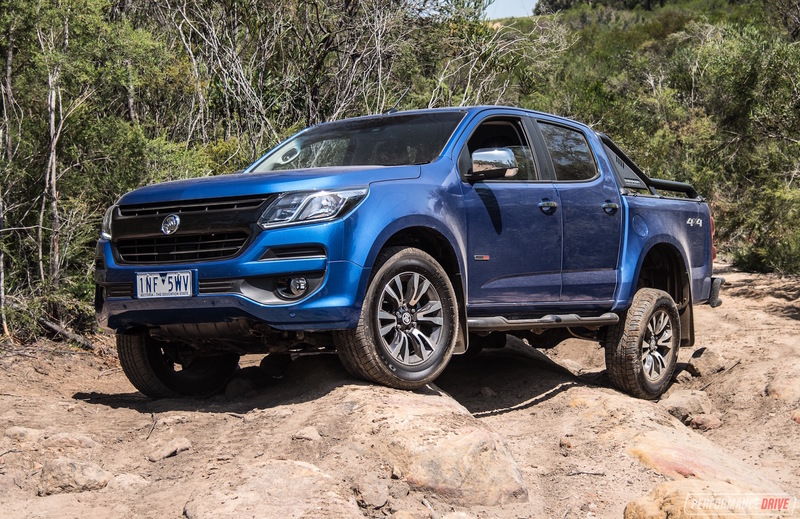 With 420Nm of torque on tap, you would be forgiven to think you were driving a diesel. It has loads of punch, and plenty of power for any hill or take-off. We measured the 0-100km/h test in an impressive 7.16 seconds. There is a slight drawback with having all this power on tap. 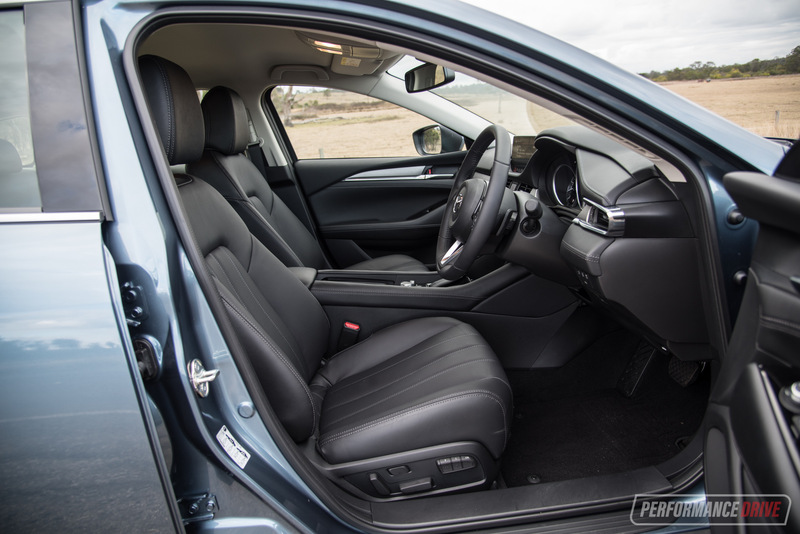 The Mazda6 is a front-wheel-drive, and under heavy acceleration, you experience some torque-steer, especially with all of that torque. Most engines in the 2.0-litre turbo category produce around 350Nm. This has 70Nm more. But it means highway cruising and overtaking is totally effortless. The engine is matched to a silky-smooth six-speed auto gearbox that has been used by Mazda for a while now. 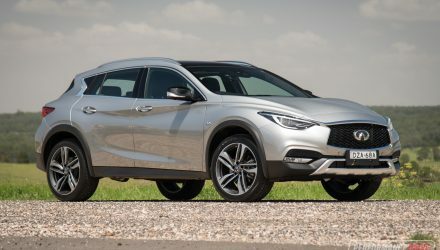 Mazda claims that it doesn’t need any more gear ratios to achieve fuel economy expectations, mainly because of the 2.5 engine capacity and the high torque being able to offer a wide torque spread. We do love how well-matched the gear ratios are to this engine, and how the gearbox seems to be very intuitive in selecting or lining up the right gear for the task at hand, with minimal delay. 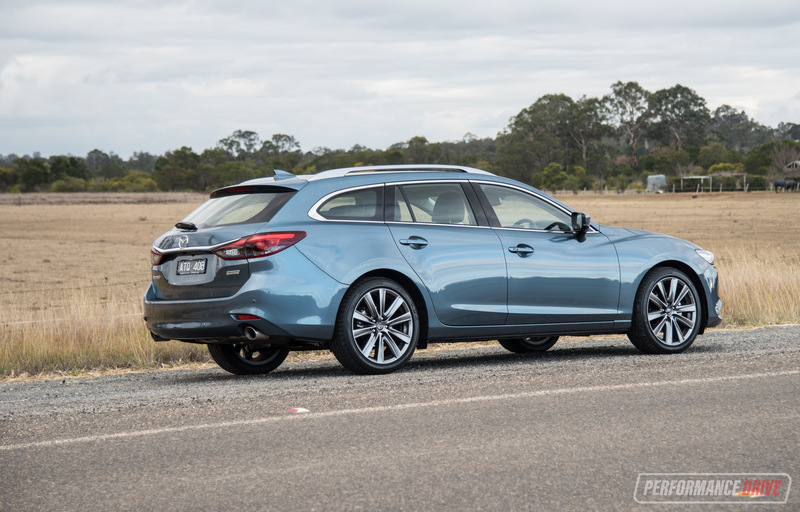 In the way of driving dynamics, the family wagon undertakes corners with minimal body roll, providing heaps of grip in the wet or dry. Although, at highway speeds, the suspension exerts a slight ‘boaty’ feeling. It’s more evident from a front-to-back axis rather than side-to-side. But it is a rather lengthy 4.8-metre long car. The steering can also feel a tad too light at highway speeds. 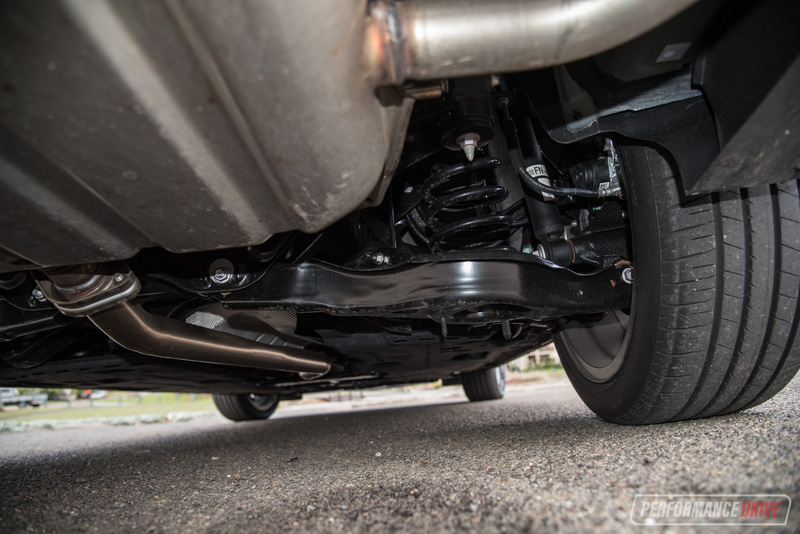 That, with the softish suspension means it is very comfortable for long distance touring. 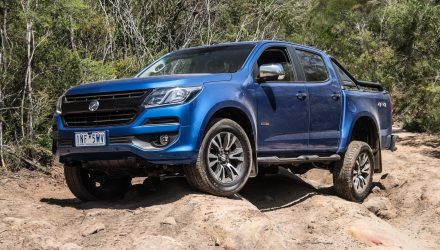 Fortunately, there’s no doubting the ride comfort when it comes to tackling big bumps and holes on country roads – it cushions over them fluently. 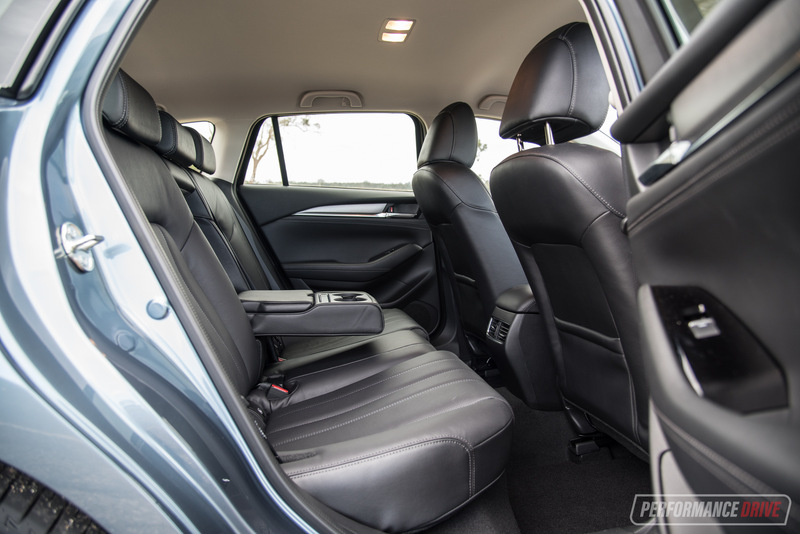 NVH (noise, vibration and harshness) levels are blissfully low for a passenger. They would be at the envy of some luxury European brands. You can’t hear the engine at idle, and there’s no harshness when the engine is working hard, unlike the non-turbo 2.5 option which can get a bit harsh higher in the revs. We found the auto stop-start feature needs some refinements, though, upsetting the relaxation potential somewhat. It seems to be confused easily. For example, when you come to a stop when you have parked the car, the engine automatically shuts off. If you proceed to turn the engine button off to get out of the car, it displays the message ‘engine stalled’ and the engine needs to turn on, then off again. 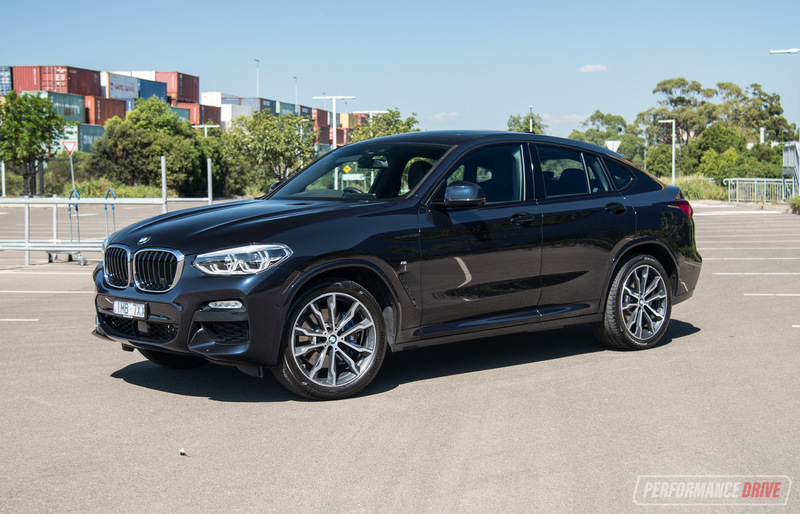 The new turbo-petrol engine is one of those engines that has the potential to be frugal on fuel use, but changes quite dramatically when pushed hard. 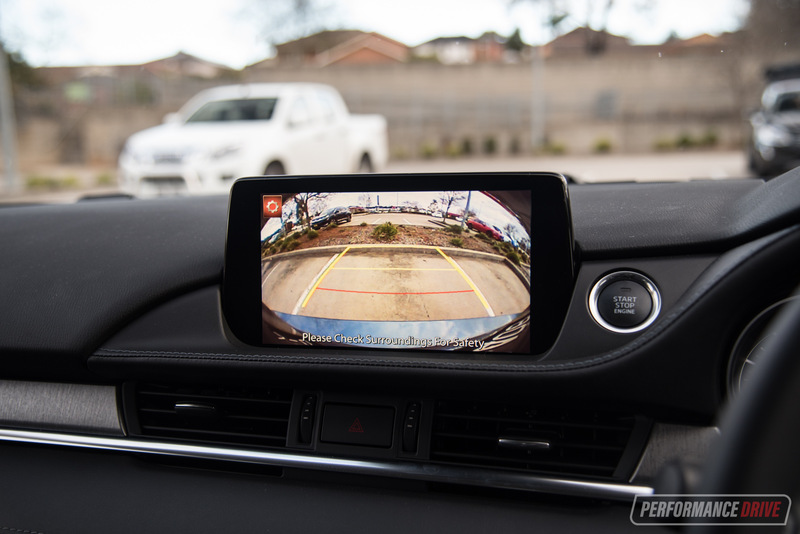 During our slightly harsher testing, we achieved an average of 8.2L/100km. This can increase more than you might expect if you’re frequently heavy footed. 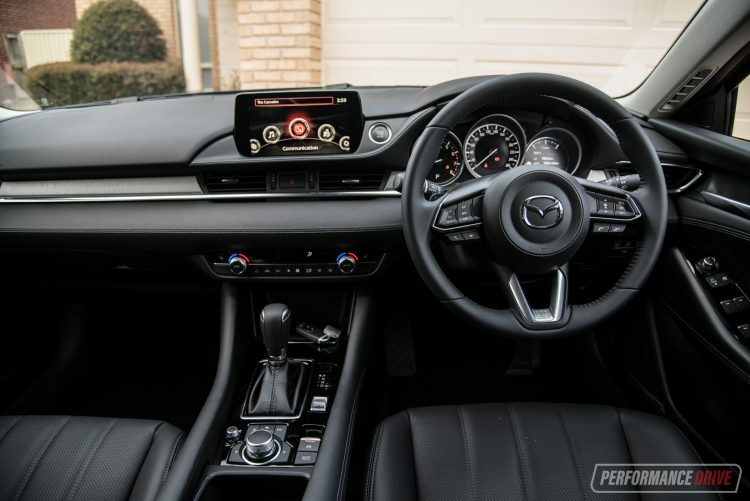 But, if you’re a calm driver, which the Mazda6 supports very well, you’ll be able to score a commendable consumption that is closer to the official average of 7.6L/100km. 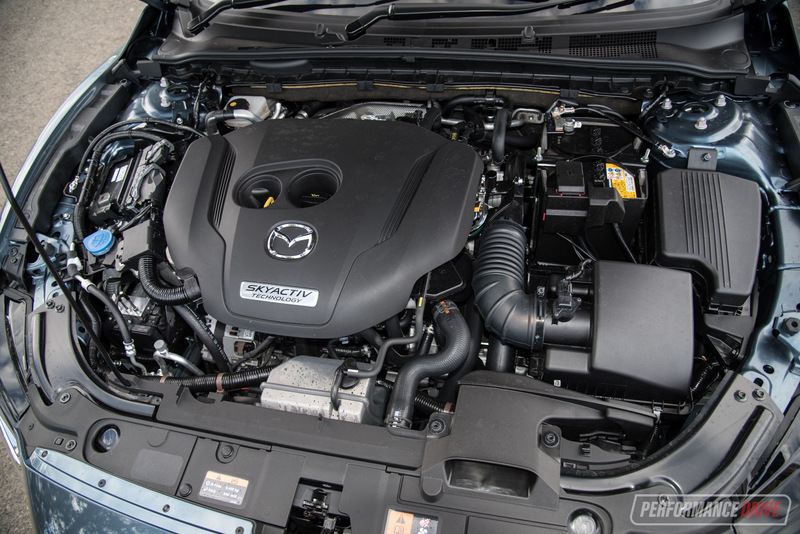 And to help your back pocket, the SkyActiv engine can run on 91-RON petrol and E10 ethanol blended fuel. 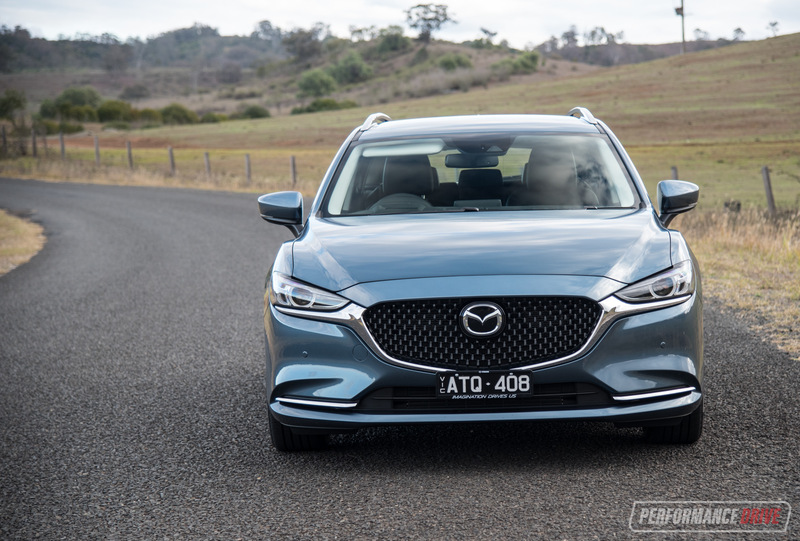 In fact, Mazda says the engine actually produces 184kW if you run it on 98 RON, but says the engine was tuned to run on 91 to meet Australia’s lower fuel standards. 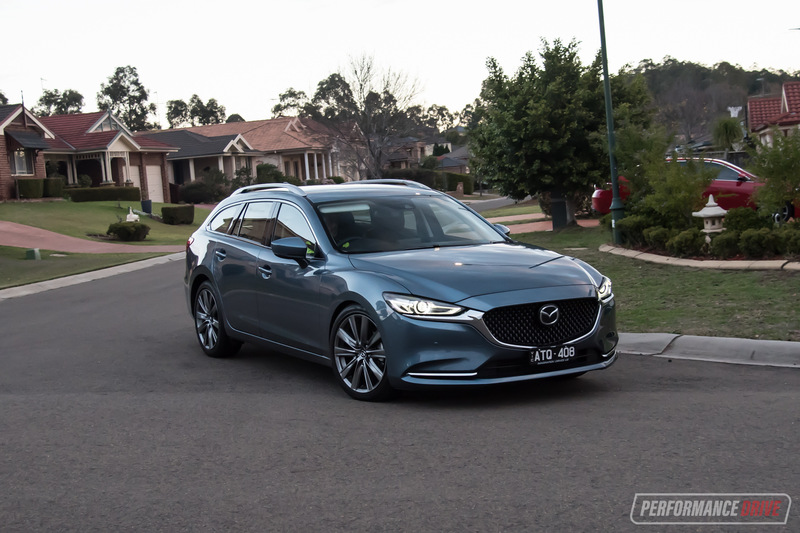 The 2018 Mazda6 GT wagon is a perfect solution for family-sized premium-inspired transport if you require plenty of space and, but don’t want to join the SUV bandwagon. It also has a generous price point with a huge list of important features, which would usually cost extra in most of the competition. 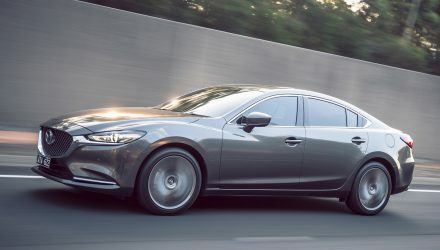 As for the new turbo, it is a brilliant engine with loads of punch and it suits the elegant nature of the Mazda6 perfectly.